It’s becoming such a trend that we’ve created our own word for it – #broadbanned. Ryan Reynolds, star of Deadpool, fronted four adverts for BT’s Smart Hub which have now been banned from UK broadcast after BT’s rivals weighed in to complain. 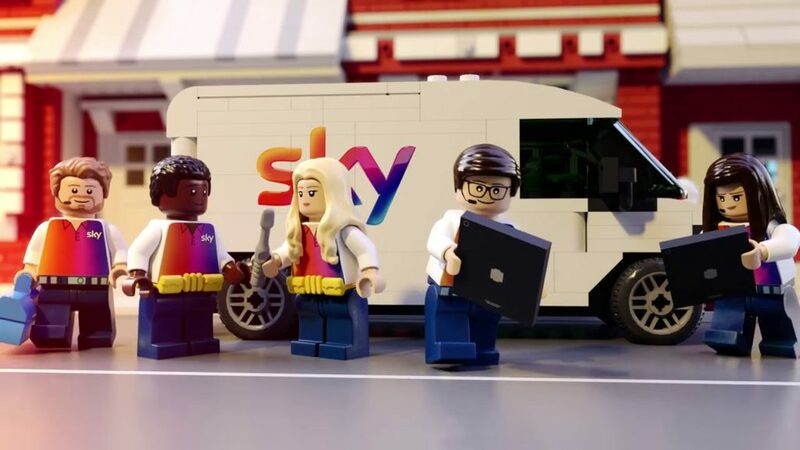 It’s the second time in a week this has happened – after Sky was told to pull its Lego Batman ad off the airwaves. Virgin, Sky and others in the cabal of big companies vying for your broadband cash whipped up a storm about the Ryan Reynolds ad, saying BT was making misleading claims about the strength of its WiFi signal. 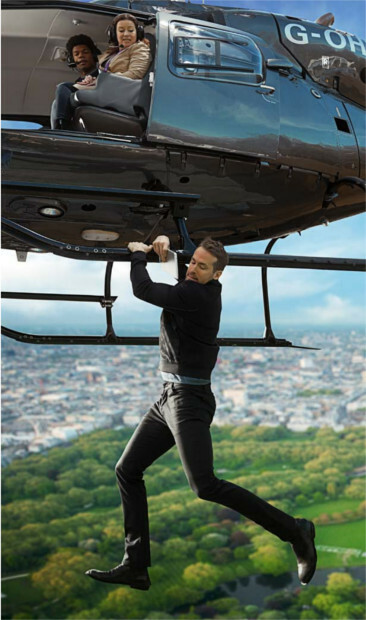 One of the ads, which featured Ryan Reynolds hanging from a helicopter at a height of up to 200 metres, was ‘intended to illustrate the distance the wireless signal could reach in a humourous way, rather than provide a literal description of the distances it would reach in all circumstances’. The ASA said customers would understand that the BT Smart Hub provided a stronger signal, but that the “headline claims were very broad” and that the ad failed to make clear the “UK’s most powerful Wi-Fi signal” claim was based solely on comparison with other broadband providers. Clearcast, the body responsible for clearing TV ads for broadcast, said they had initially approved the script after receiving evidence of the BT Smart Hub’s superior technology, but conceded that this could not be easily replicated by consumers. Virgin Media challenged BT’s methodology, saying the testing range ‘did not reflect conditions in which customers would use Wi-Fi’ and lack of interference in tests. Defending their claims, BT said they conducted ‘extensive testing’ in laboratory conditions before making the adverts, and said the claims only related to the capabilities of the Smart Hub. 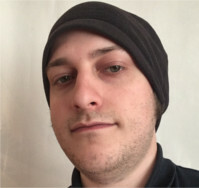 However, the company admitted to not testing the signal with more than one device at the same time, as they ‘did not consider that this was relevant’. Another complaint, which was not upheld by the ASA, concerned the depiction of the ‘fantastical situation’, but the regulator said that viewers were unlikely to understand a signal could be transmitted in the exact circumstances shown and would understand the basic claim of a 200 metre transmission signal. BT has been instructed not to broadcast the advertisements again in the forms complained about, and to ensure the basis of comparative claims was clear so as to avoid giving a misleading impression.